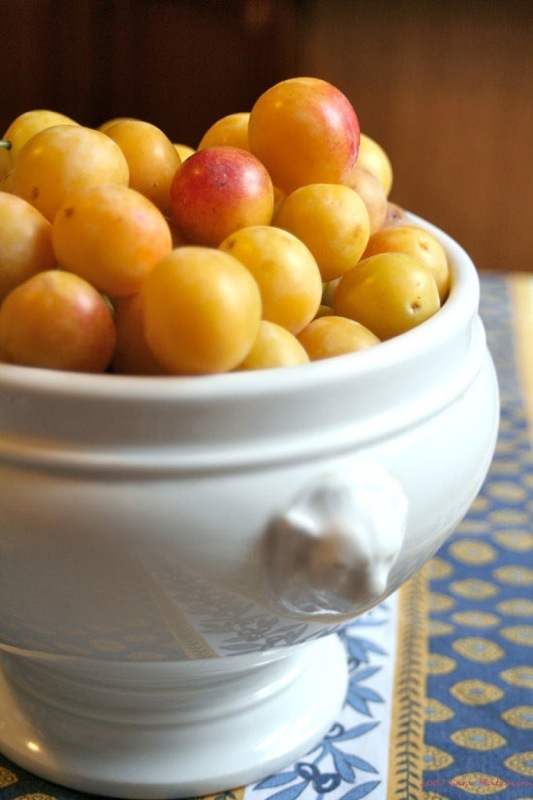 Mirabelles for ever and ever! I find them only in France and only during August! And they are so good!! !